(Oct. 27, 2016) — A recent report compiled on the subject of divorce in Antigua & Barbuda has suggested that despite popular belief, married couples are separating more often on account of infidelity rather than financial problems. The information is contained in an October 2016 report titled: ‘Divorce in Antigua & Barbuda’ compiled by the Antigua & Barbuda Council on Sustainable Development, and is based on a survey which gathered the perspectives of professionals most likely to interact with couples seeking divorce. 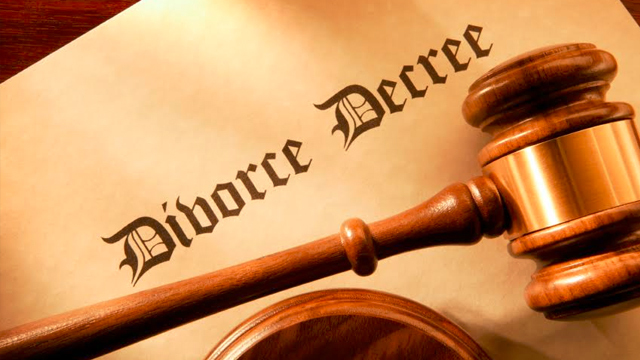 According to the report, 26.9 per cent of respondents observed that “infidelity” was the reason most frequently cited by couples for divorce, while only 9.2 per cent of respondents observed that “financial problems” was the most frequently cited reason. In addition, 14.3 per cent of respondents observed that “emotional and verbal abuse” was the most frequently cited reason; 11.8 per cent observed that “communication problems” was the most frequently cited reason and 10.1 per cent of respondents observed that being “generally unhappy” was the most frequently cited reason for divorce. 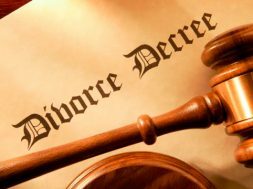 Apart from the reasons for divorce, 58.1 per cent of respondents also observed that most divorces occur in marriages that have gone on between five and 10 years. In response to another question, approximately 58 per cent of respondents observed that most divorces occur between couples in the age range 30 years to 40 years. When questioned about which gender initiated divorce more, a staggering 76.7 per cent of respondents observed that women were more frequently the ones to initiate divorce.